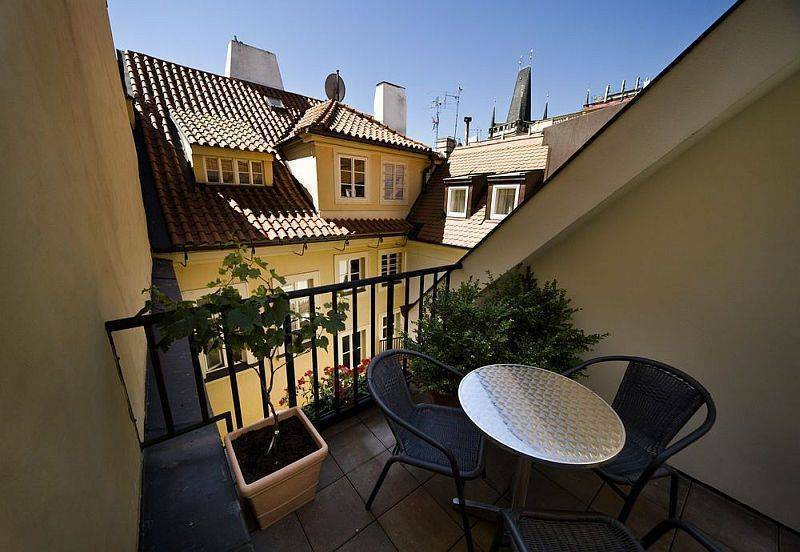 Only a few meters away from Charles Bridge, right in the heart of the historical centre of Prague, you will find Hostel "Mango", a combination of modern services, fantastic location and relaxed comfort. Almost all of our rooms are made up in dormitory style and all of them are ensuites. The capacity of almost 100 people will make this atmosphere very social and own bar downstairs with very attractive price for all our guests would make Your staying unforgettable. Breakfast is possible upon request. Besides breakfast, we are providing a full-equipped kitchen for all our guests to make possible to prepare any sort of meal. 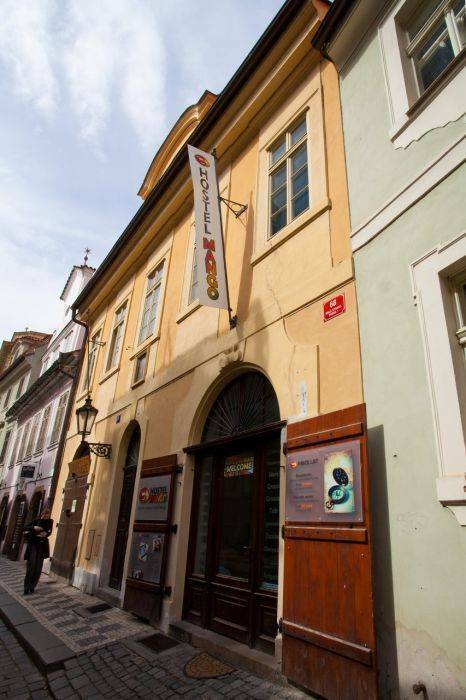 Free bed linen, free wifi connection, PC for a free of charge usage, TV projection, own bar, fantastic location and an attractive hostel price with a very comfortable beds - that's what Mango Hostel may offer You to make Your staying in Prague unforgettable. Almost all of our rooms are made up in dormitory style and all of them are ensuites. 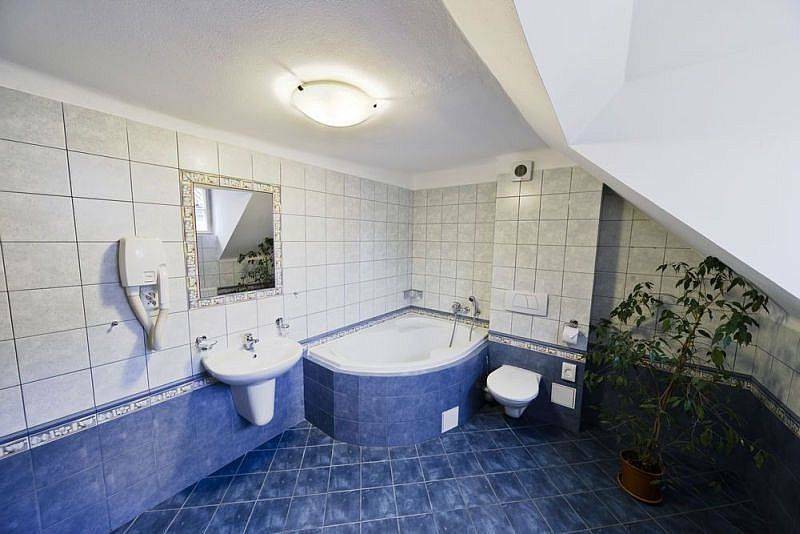 We offer a very comfortable and modern accommodation in the heart of Lesser Town - the most demanded and beautiful part of Prague - for very attractive prices. We accept both - individual and group booking (up to 100 people). The hostel has very spacious rooms and common areas. In the area of Lesser Town, You will be surrounded by Charles Bridge (80 metres), Prague Castle, Kafka Museum, John Lennon's Wall - the main attractions making people to come to Prague. Besides, tons of brewers, music and especially jazz clubs are in couple of minute walking distance. Moreover, Hostel Mango has its own bar in the underground floor for all our guests to spend their time in a great company, chatting, drinking and watching the game. 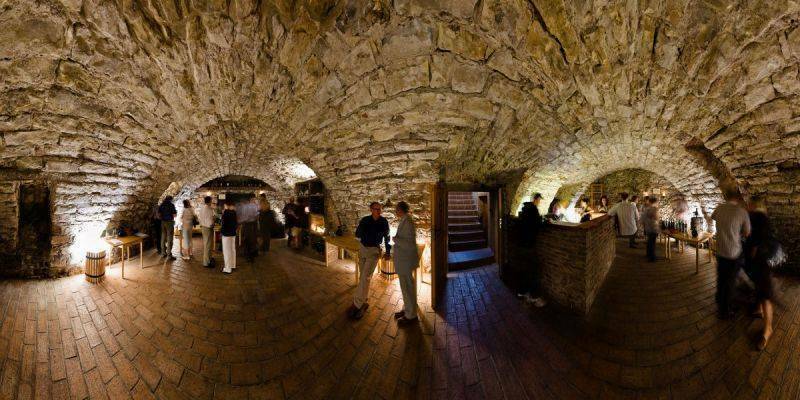 A lot of promotions and parties are taking place in our underground bar. Hostel "Mango" is located in Míšeňská street, which is unique, as it is the only street in Prague built entirely in baroque style. The Hostel is located 80 meters from Charles Bridge - the oldest bridge in Prague and the second oldest in the Czech Republic. The closest metro is "Malostranska" - green metro line, located 5 minutes walking by foot from Hostel. Reservations must be cancelled 48 hours before arrival (hotel local time). Late cancelling (less than 48 hours) of the reservation will result in a charge for the first night to your credit card. 'No show' of the reservation will result in a charge for the entire staying to your credit card. From the airport: You should take a bus number 119 and go to the last bus station - Dejvicka - green line station. Afterward, please take a metro Dejvicka and go only 2 stops to Malostranska. After reaching Malostranska, You should leave the metro, and after taking a left exit from metro, please go forward following Klarov street and then U luzickeho Seminare street. 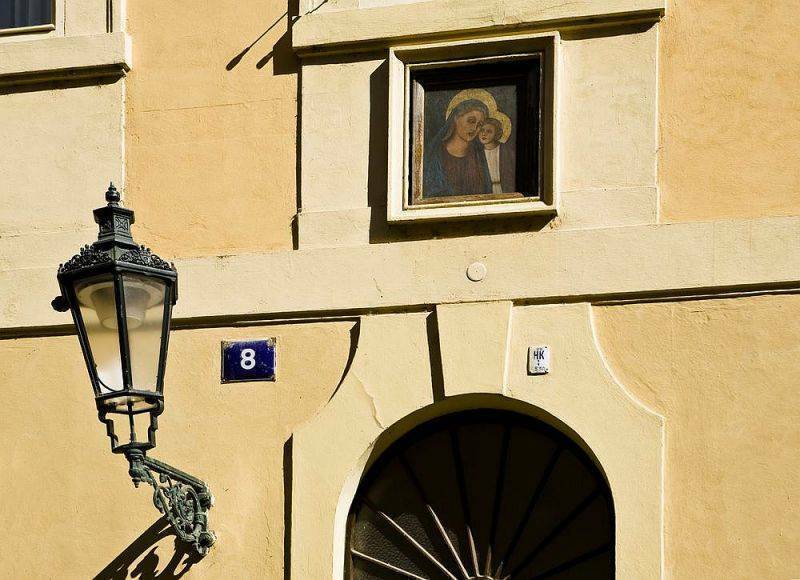 After around 3 minutes walking - please take a right turn to Misenska street - in couple of minutes You will find a Hostel "Mango" with a number 8 on the building.